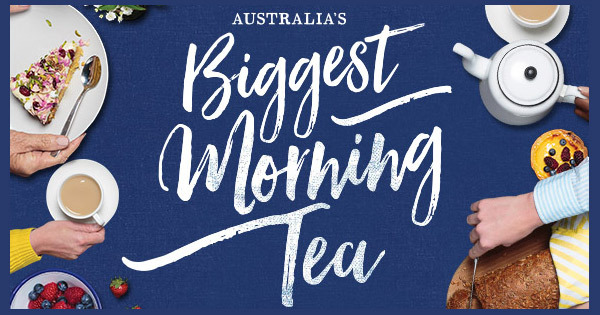 Many of us are involved in Biggest Morning Tea’s across Australia through the month of May. This is the largest fundraiser yearly for the Cancer Council and it not only is a great way to meet people and share the odd cake or two. It is a wonderful way to build awareness for lending our support through fundraising. 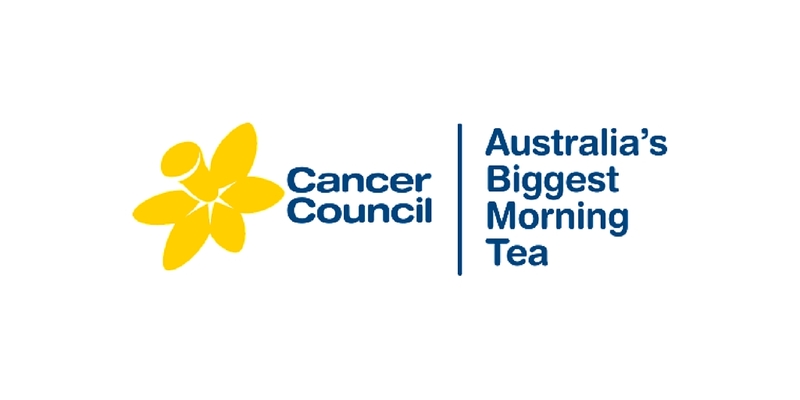 As many will know raising money for cancer research is something I am passionate about…..
I’m hosting a Biggest Morning Tea to help raise vital funds for cancer research and support services. My darling husband was diagnosed with Pancreatic Cancer more than two years ago, he was given one year to live. We were lucky his oncologist Professor Goldstein supervised Brian’s chemotherapy in Sydney’s : Prince of Wales Hospital, Randwick, NSW he was lucky to be taken onto a select cancer trial of three people. He saw a wonderful Haepatopancreatobilary surgeon Dr Karoush Haghighi who performed the Whipple Surgery (the removal of the Duodenum, Gall Bladder and most of the Pancreatic tumours) and saved Brian’s life. You can help me, and get involved, by attending if you live in Melbourne (and please bring a cake) and donate, if you can’t attend please donate which is super important important. Money for research is paramount without which we can’t — not only help Brian’s future but our many friends and family that are either undergoing treatment or have lost special loved ones. Too many lives have been lost and too many people are fighting their fight.